After ‘protecting’ Russian speakers in East Ukraine, and the Crimean peninsula, an issue which very much involves the Baltic nations, and also other former Soviet Republics like Moldova, Moscow made a very interesting observation today on its state-run media, that Russian-speakers in America need help too. Anatoly Antonov, Russia’s ambassador to Washington, said on Sunday addressing a forum of Russian fellow-countrymen in the US, “The Russian-US relations have plunged to new lows,” he told the 6th forum of Russian compatriots in the US held at the Russian Embassy this year. “An unprecedented campaign aimed at discrediting our country, as well as its role and place in the world goes on in the US media and it cannot but affect the lives of Russian community members here. “We’re taking account of the concerns you have expressed and we take them up at meetings with US Administration officials, both in the White House and at the State Department,” Antonov said. “First they closed the Consulate in San Francisco and this year, the Consulate in Seattle,” Antonov said adding that the Consulates played the role of an efficient link between Russia and the Russian-speaking community in America. “Naturally, the load on these two legations has grown but I feel confident we’ll cope with it anyway,” Antonov said, stressing the embassy’s praise for the willingness of the fellow-Russians “to stand side by side with their historic homeland and to assist its development,” reported Russian state news agency TASS. He promised the Embassy’s full assistance to the efforts of Russian community associations and support in the defense of the legitimate interests of descendants from Russia, wrote TASS. 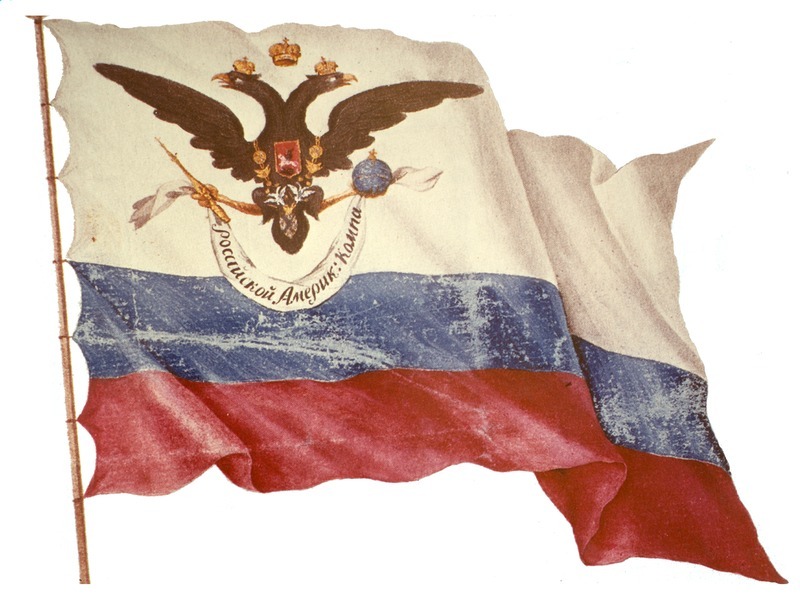 “Public associations of Russian-speakers in many countries have come to grips with overt persecutions and the main thing in this situation to stay adamant against provocations, to defend one’s convictions, to honor the ancestors, and to defend one’s national identity and independence,” Alexei Roskoshny, a senior advisor on communications with fellow-countrymen outside of Russia, said in conclusion at the gathering.